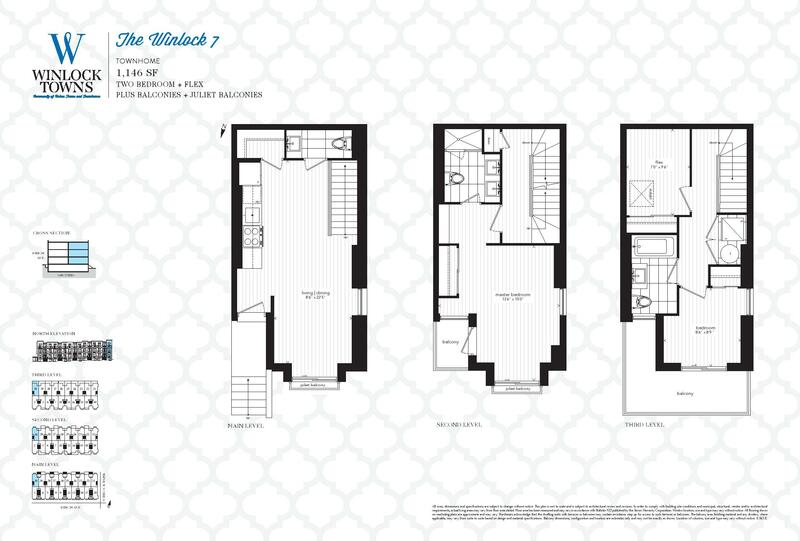 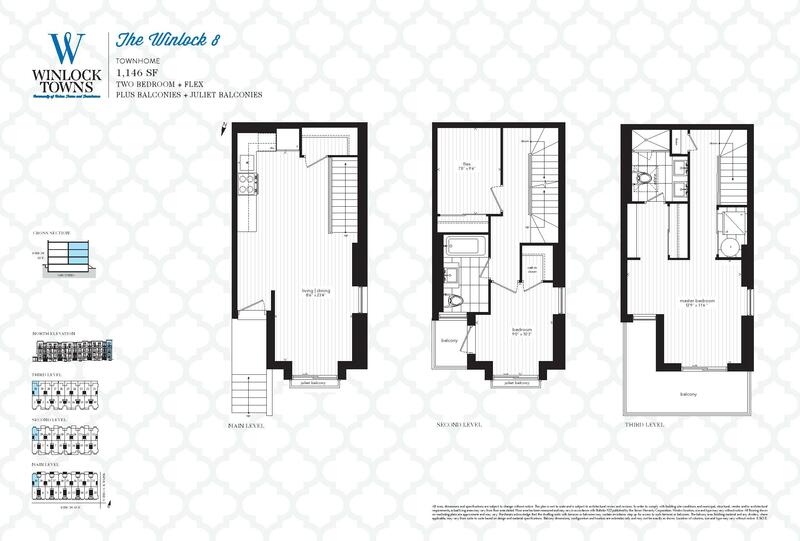 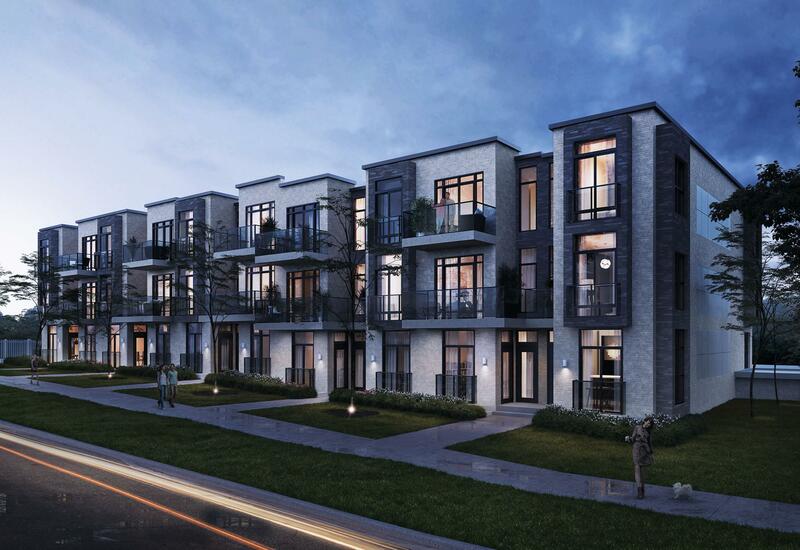 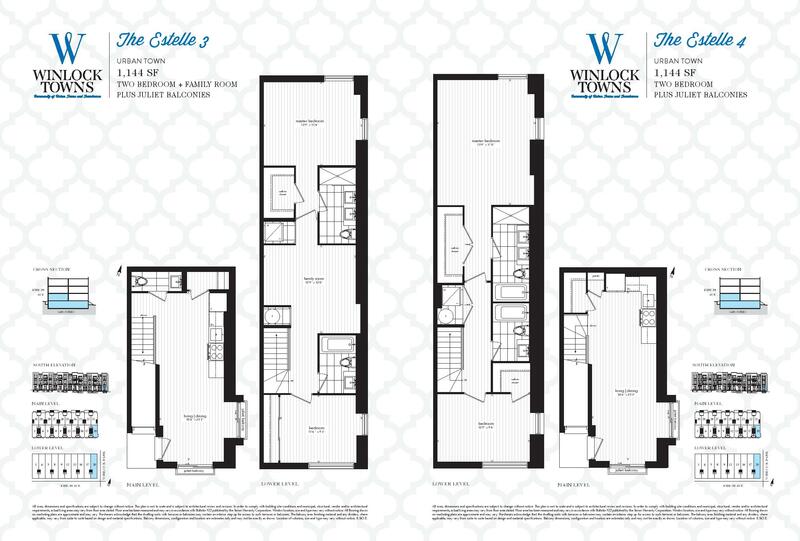 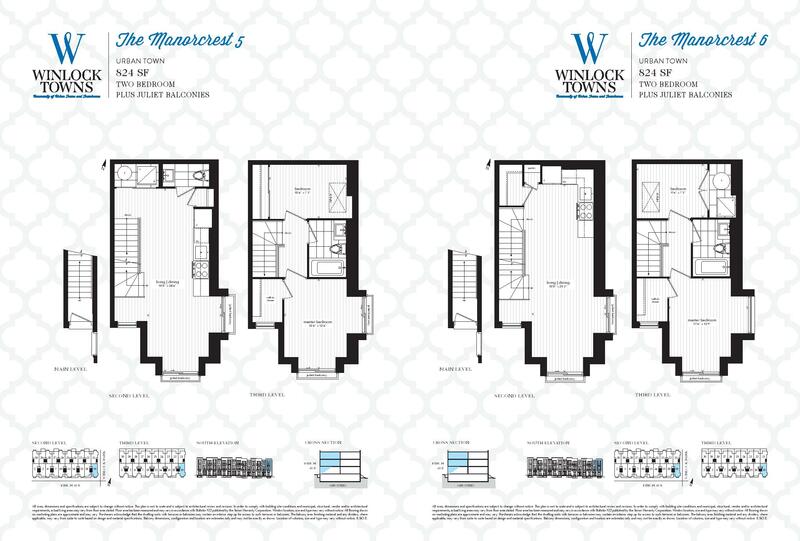 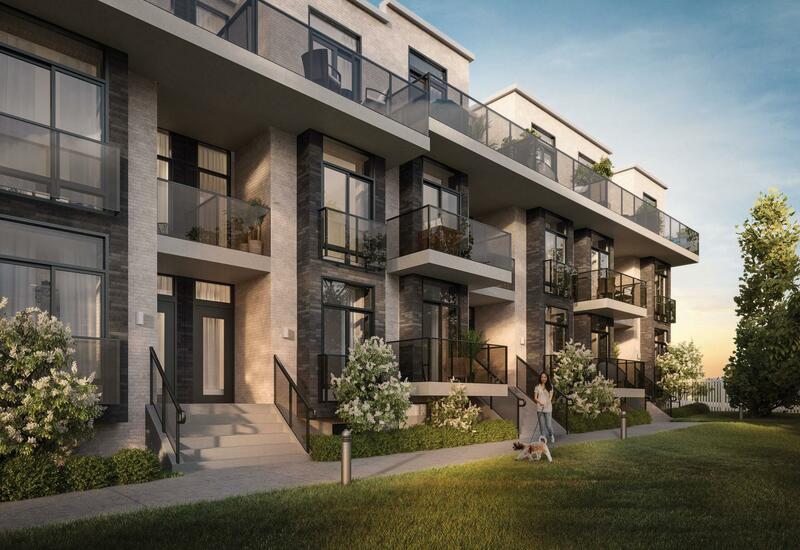 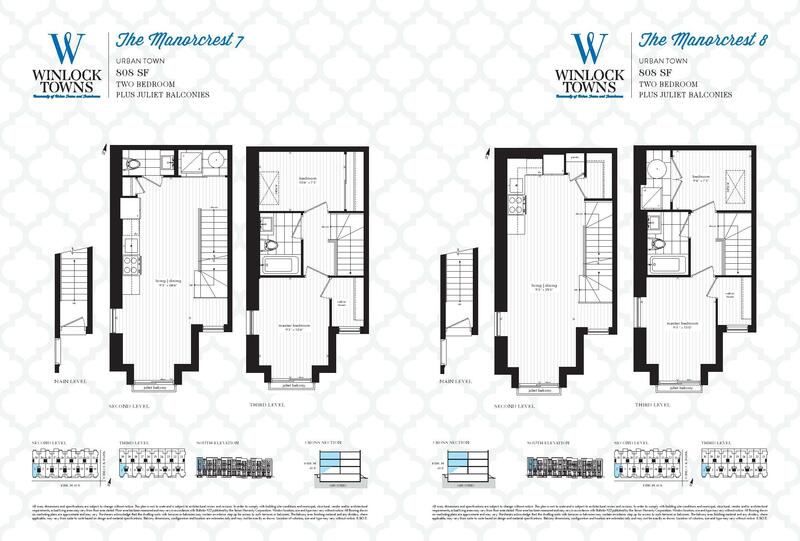 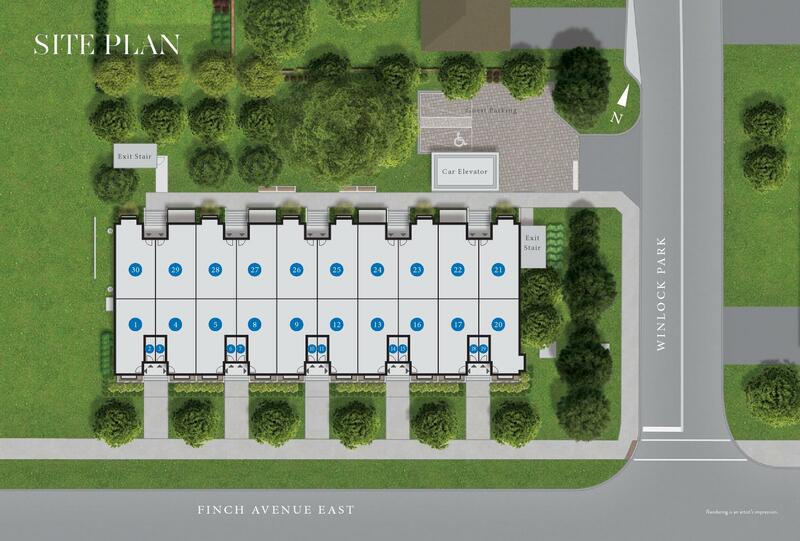 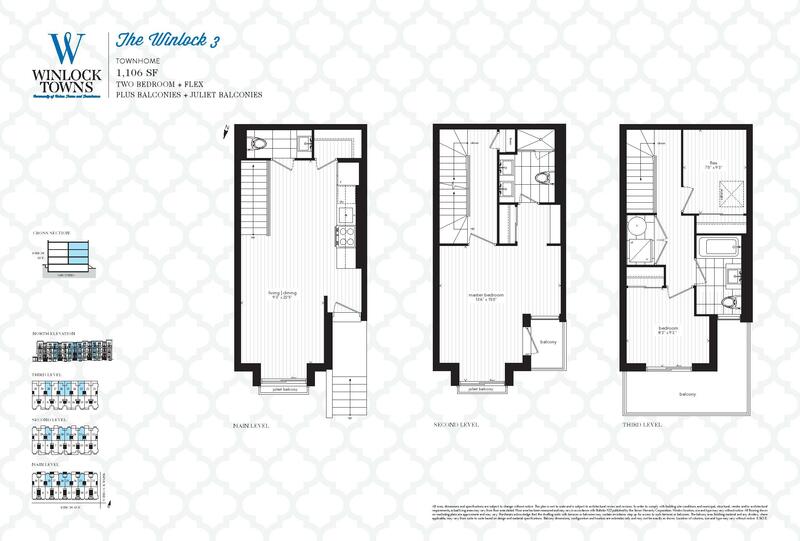 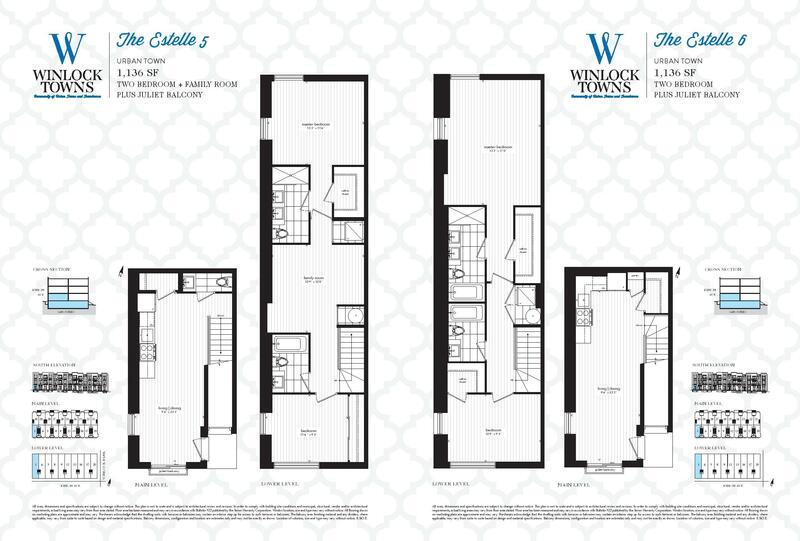 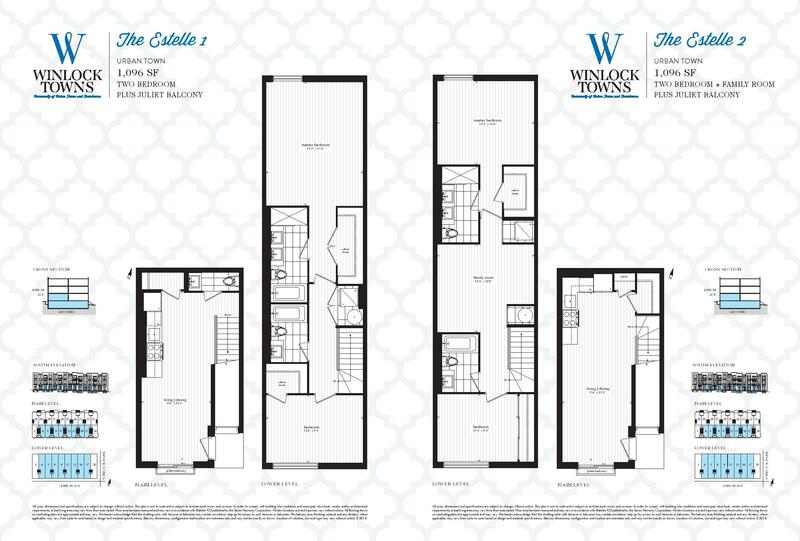 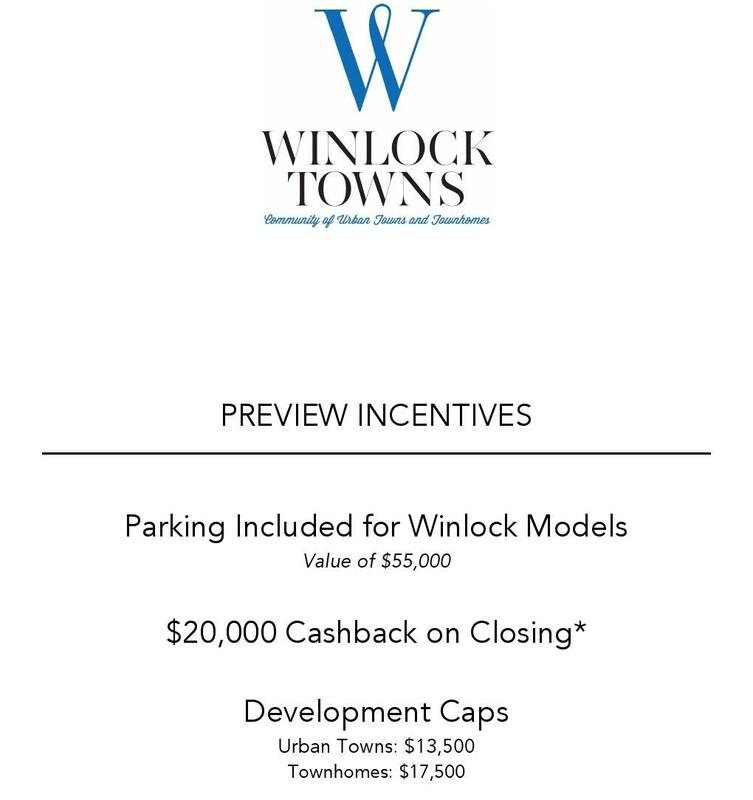 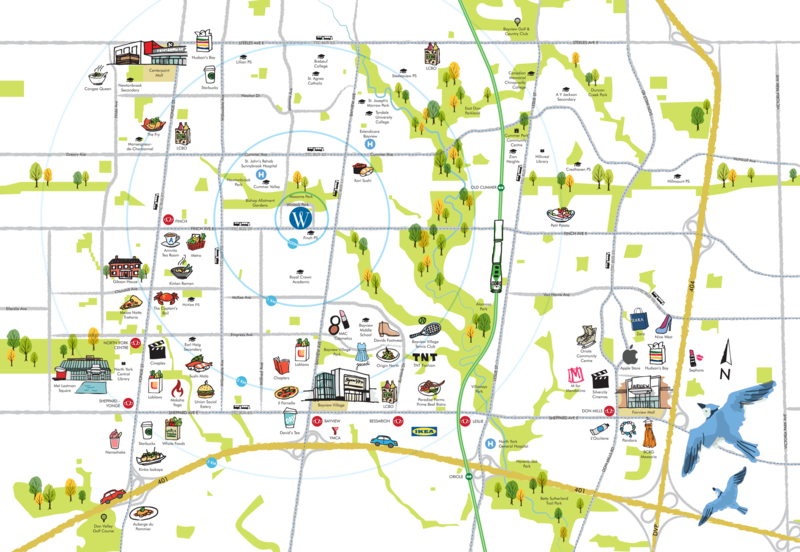 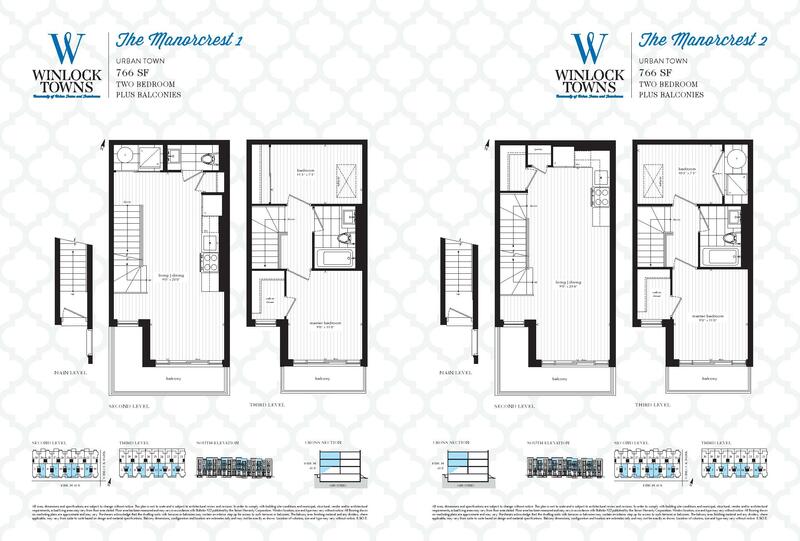 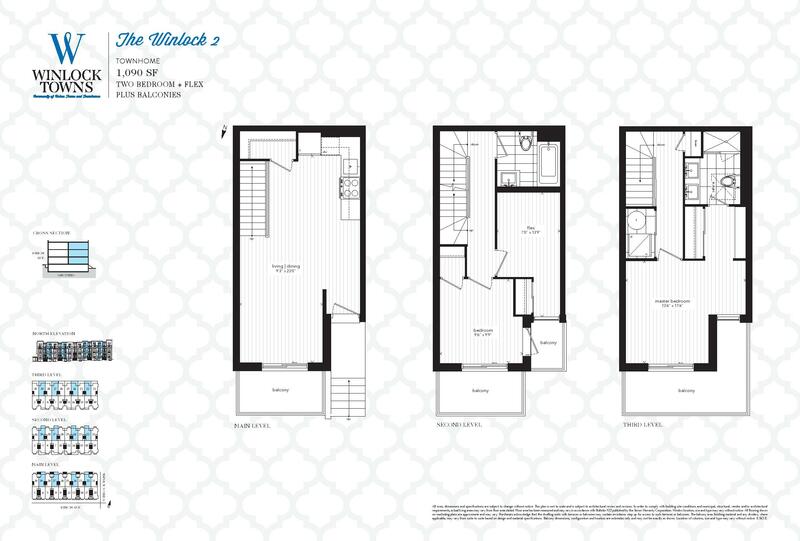 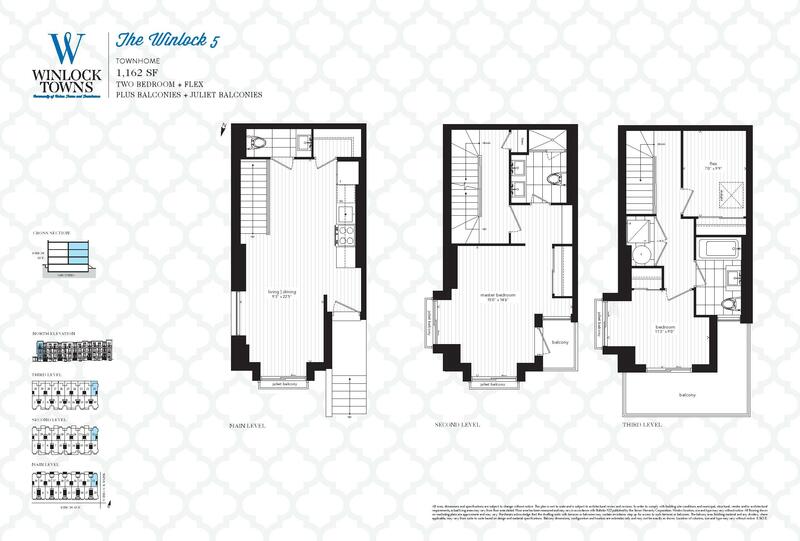 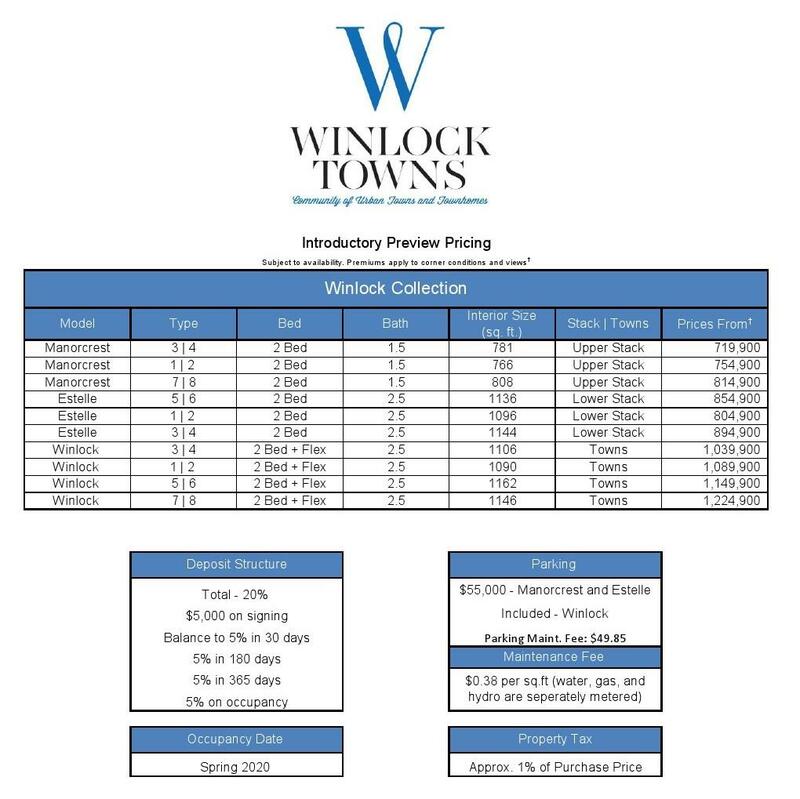 WINLOCK TOWNS - Maziar Moini Broker Home Leader Realty Inc.
Winlock Towns is a new townhouse development by Crown Communities currently in preconstruction at Winlock Park, Toronto.Winlock Towns has a total of 23 units. All twelve single-level units are wonderfully spacious – each one is an expansive 1,250 sf or larger, with thoughtfully planned layouts that maximize light and flow. 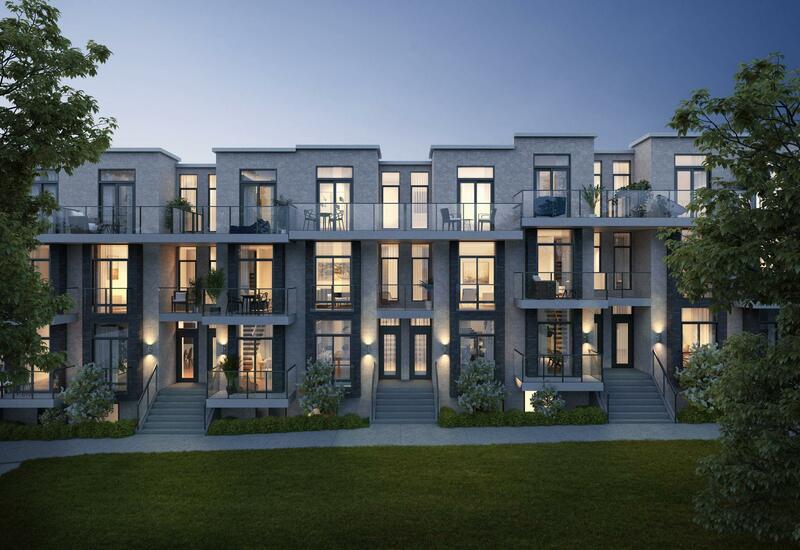 Each three-bedroom flat extends through the front to the back of the building, so every unit is light-filled and airy; each bedroom, located at the back of the residence, has a large window overlooking green space. 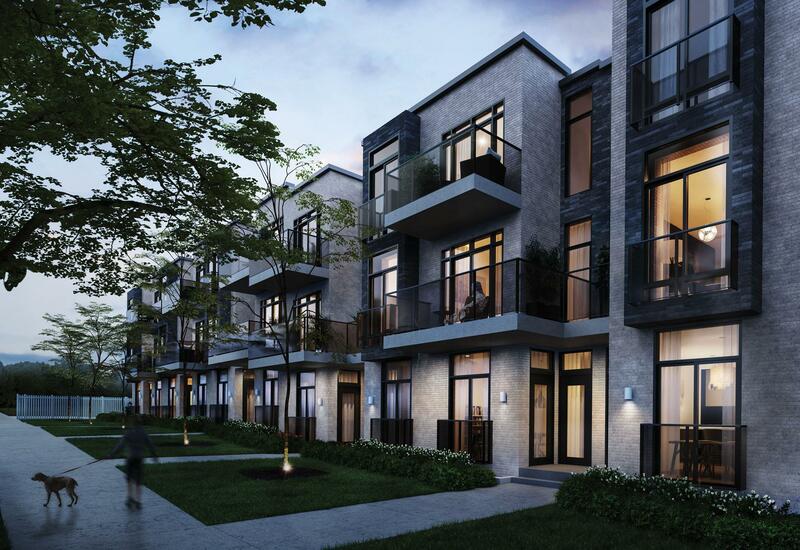 These three-storey stacked towns have space – over 1,650 sf of it, in fact. 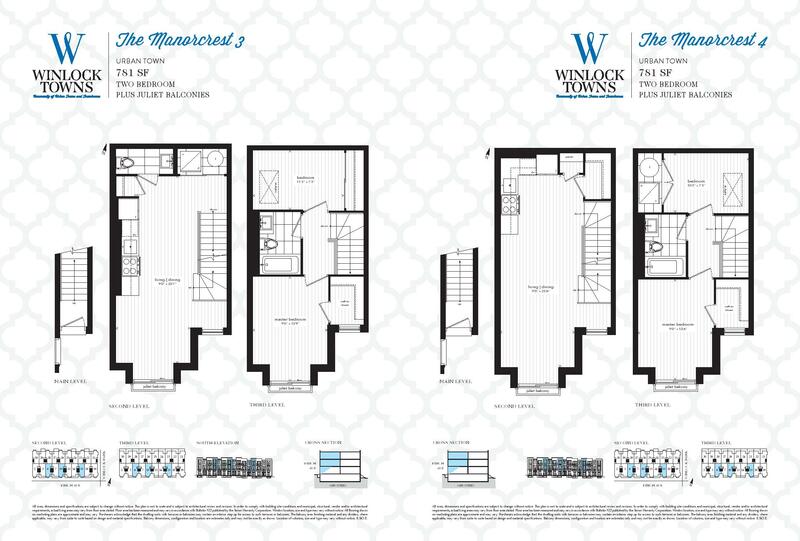 Two elegant floorplans each feature a grand living area, entertainer’s kitchen and dining space, and a master bedroom with beautiful, fully-equipped ensuite, walk-in closet, and all the luxuries you’d expect from a residence of this caliber. 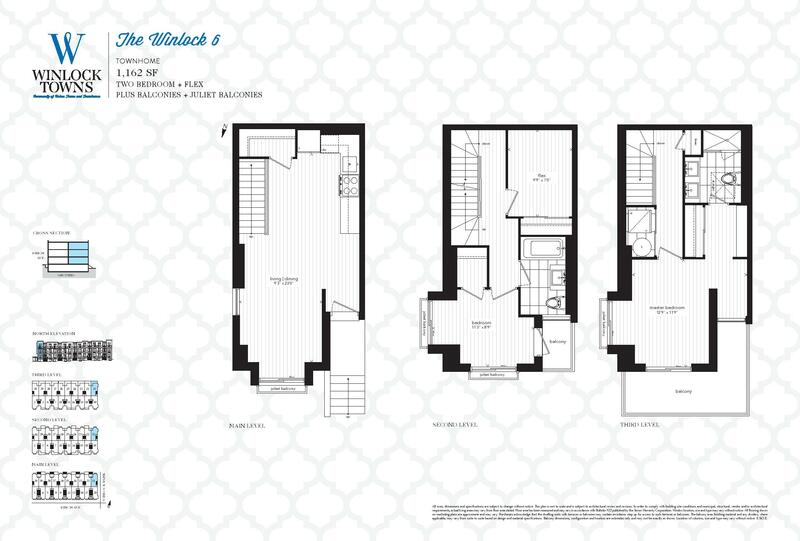 Finishes are traditional but never boring, sophisticated yet warm.